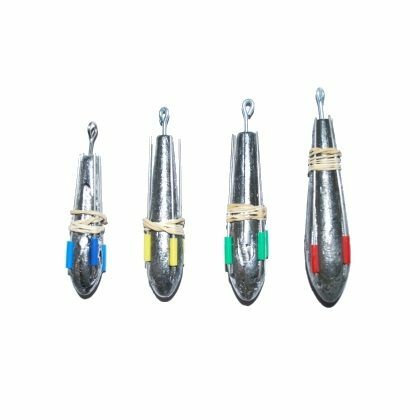 We offer a range of weights and related items to cover all situations UK sea anglers will come across. 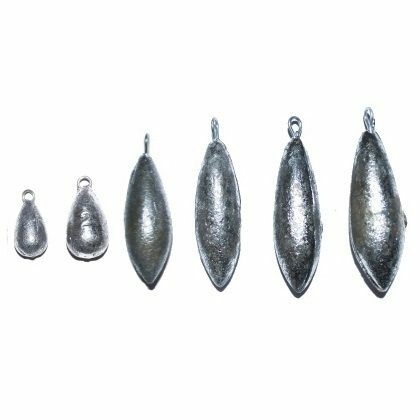 Our bestselling plain weights come in 1oz to 6oz weights, while grip weights are available in 3oz to 6oz. 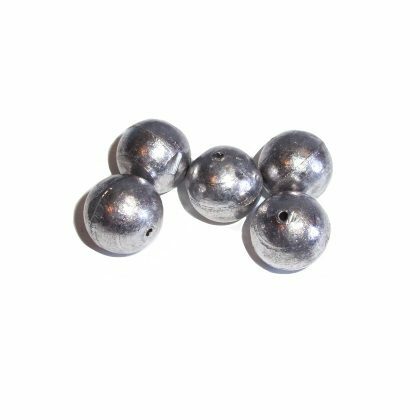 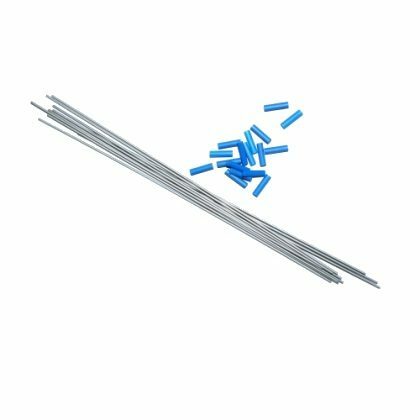 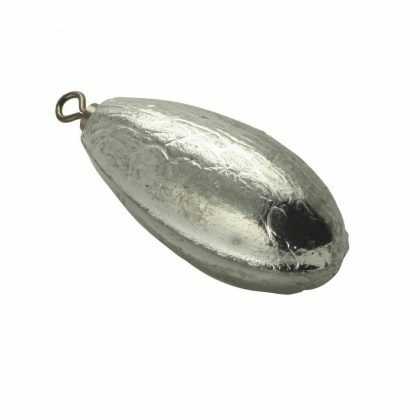 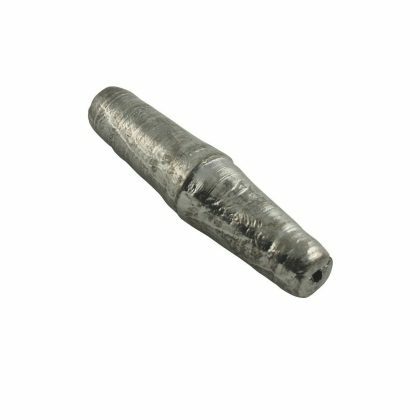 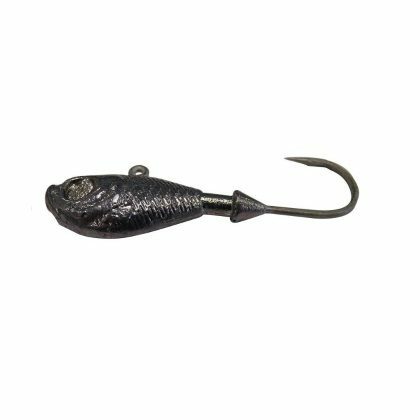 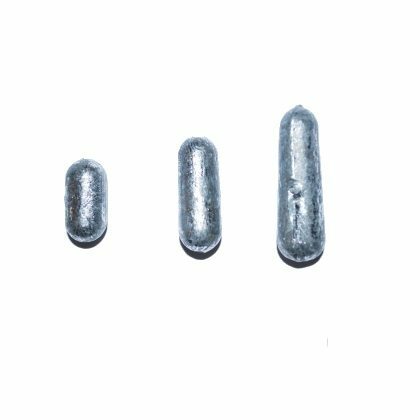 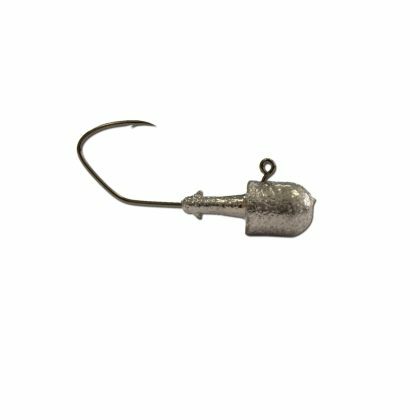 We also sell specialist weights such as swivel weights for anglers fishing on sandy seabeds and tube weights, barrel leads and drilled bullets for anglers needed to add weight to lures and float rigs.